City and county jails across the country offer different types of programs for incarcerated offenders. A common program offered to certain types of inmates in these institutions is jail work release. The primary function of jail work release is to allow a non-violent offender the chance to maintain employment while serving a sentence. Some jails do not have specific requirements regarding the length of a sentence to qualify for work release. On the other hand, some institutions require a minimum sentence of 30 days. The primary benefits of jail work release is the ability of an inmate to keep his job while incarcerated and to continue to support his family in the process. 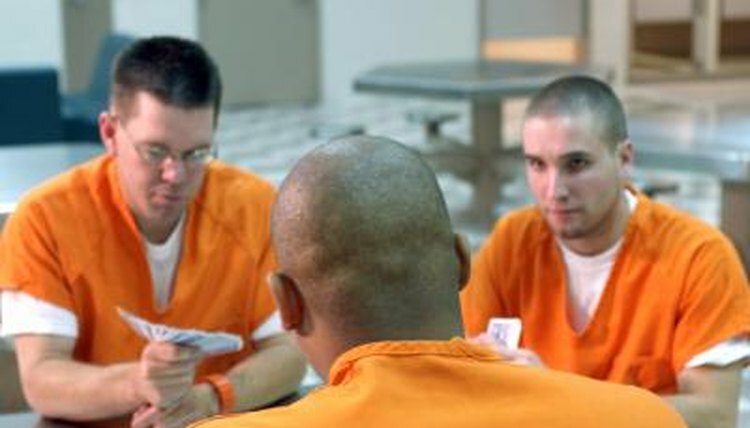 Typical jail work release programs require an inmate to submit a weekly work schedule and telephone the jail upon arrival and departure from the workplace. Some programs allow short periods weekly for personal time in the community (usually about four hours). The sentencing judge normally must issue an order approving a person for participation in work release. Broemmel, Mike. "What Is Jail Work Release?" , https://legalbeagle.com/5899235-jail-work-release.html. Accessed 20 April 2019.